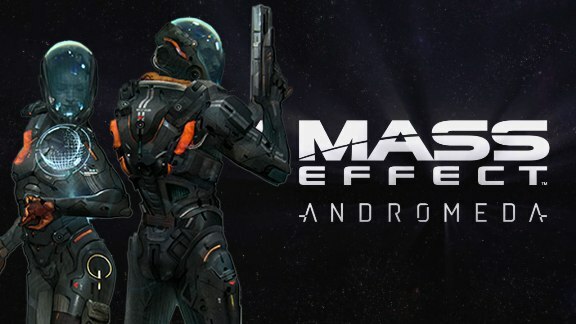 Those who are eager to play Mass Effect: Andromeda on PC should carefully look at the minimum and recommended settings released by BioWare. The good news is that the minimum requirement is not that heavy, requiring i5-3570 or FX-6350 processor and GTX 660 or Radeon 7850 video card with 2GB of memory. Unfortunately it has not been detailed what level of quality and frame rate this setting will be able to support. Those looking for the best gaming experience is good to prepare, since the game will require on your recommended configuration at least a GTX 1060 or RX 480 and i7-4790 or FX-8350 processor. Mass Effect: Andromeda has figured in our list of the most promising games of 2017 and arrives on March 21 on the PC, PlayStation 4 and Xbox One.